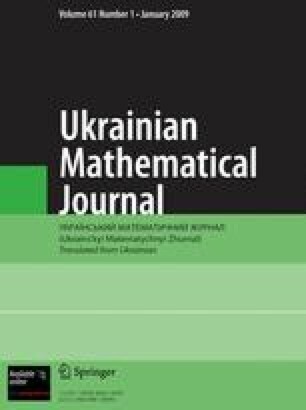 We consider C*-algebras generated by deformations of classical commutation relations (CCR), which are generalizations of commutation relations for generalized quons and twisted CCR. We show that the Fock representation is a universal bounded representation. We discuss the connection between the presented deformations and extensions of many-dimensional noncommutative tori. Translated from Ukrains’kyi Matematychnyi Zhurnal, Vol. 56, No. 11, pp. 1527–1538, November, 2004.